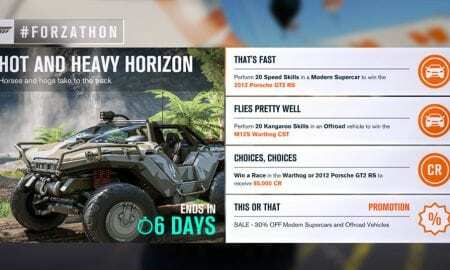 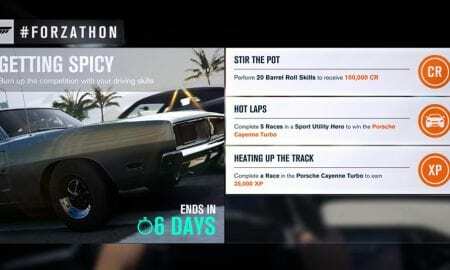 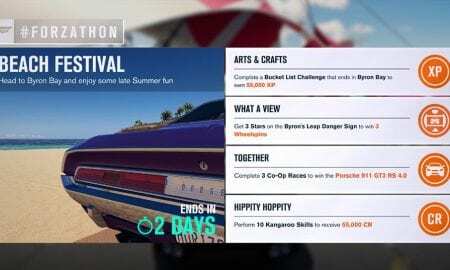 This Forza Horizon 3 #Forzathon event started today at 12:01 a.m. PT and closes at 11:59 pm PT on July 5th. 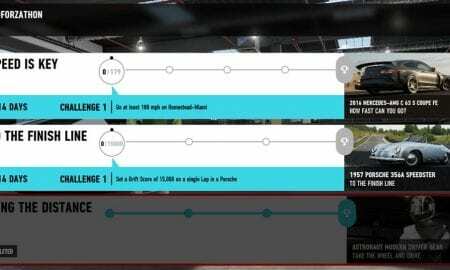 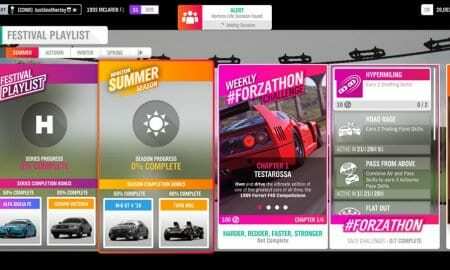 This FH3 #Forzathon event started today, January 5th, at 12:01 a.m. PT and closes at 11:59 pm PT on January 11th. 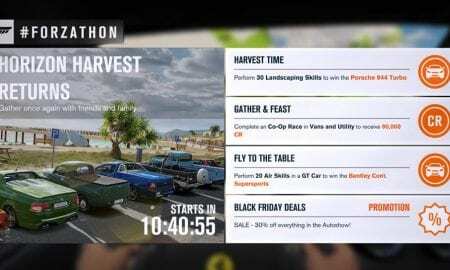 This FH3 #Forzathon event started today, December 29th, at 12:01 a.m. PT and closes at 11:59 pm PT on January 4th. 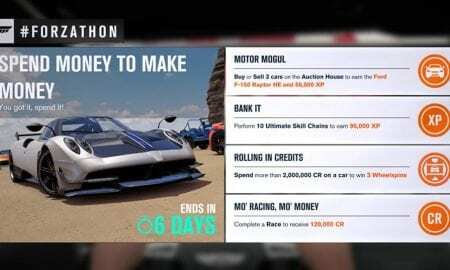 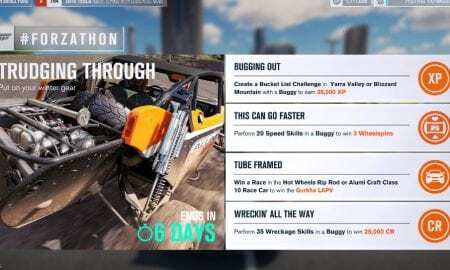 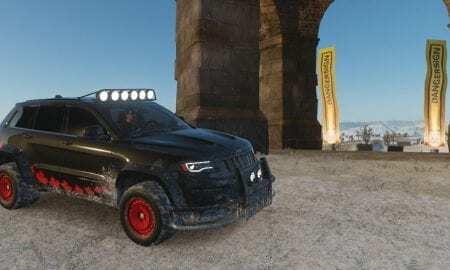 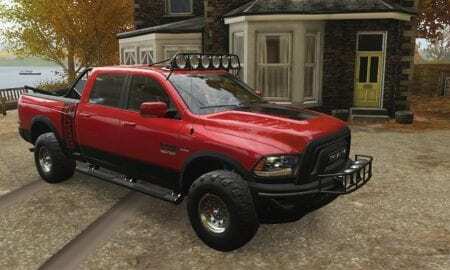 You don't necessarily need to have "Blizzard Mountain" or "Hot Wheels" downloaded to complete these challenges. 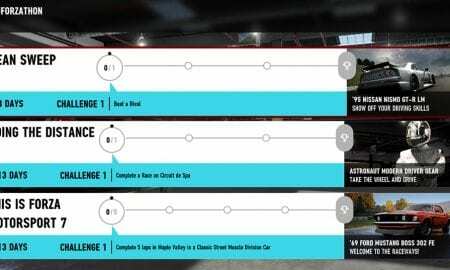 Just like the last #Forzathon, this is nothing too difficult for anyone to handle. 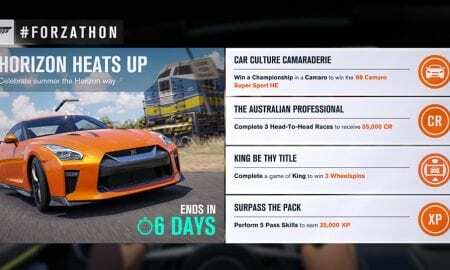 This FH3 #Forzathon event starts on December 1st at 12:01 a.m. PT and closes at 11:59 pm PT on December 7th. 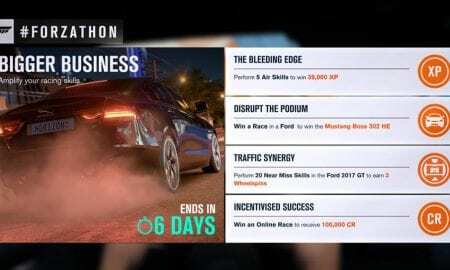 This #Forzathon event started on November 23rd at 9:30 a.m. PT and closes at 9:30 am PT on December 7th. 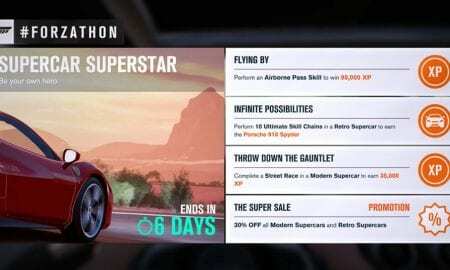 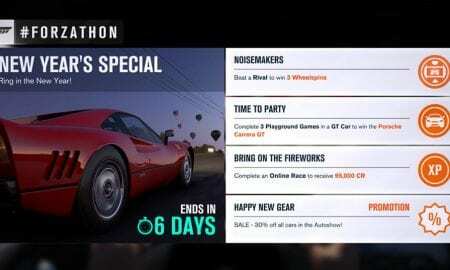 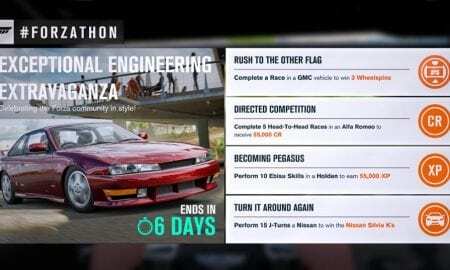 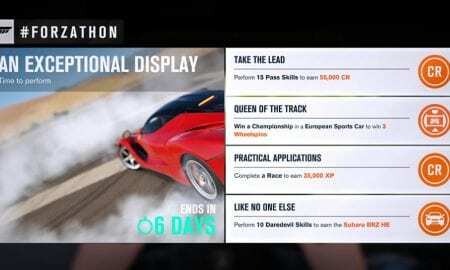 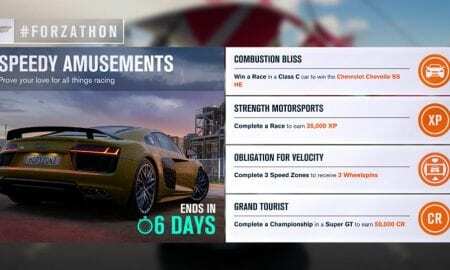 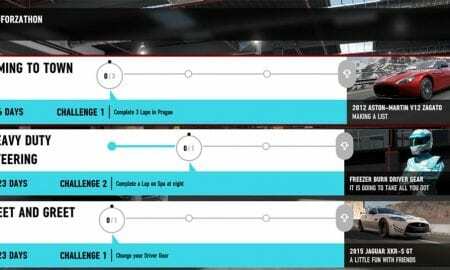 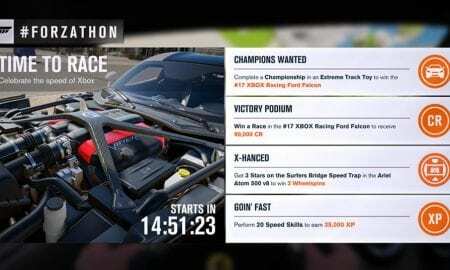 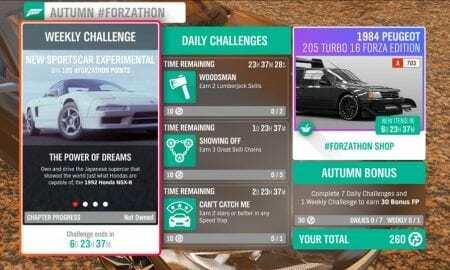 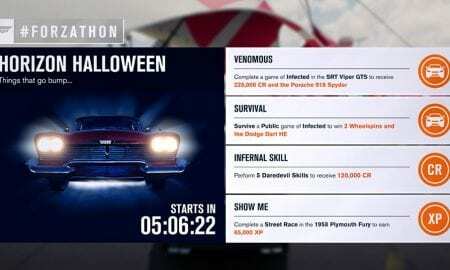 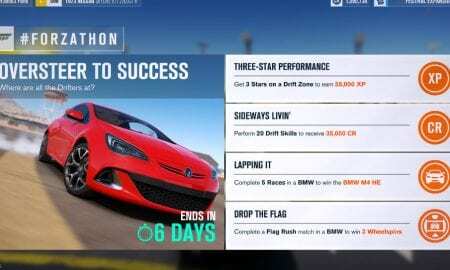 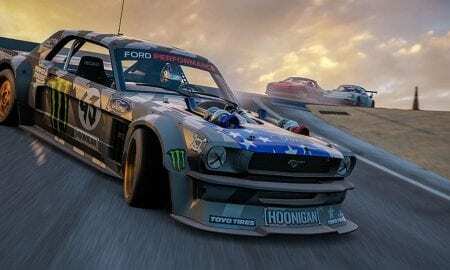 FM7 #Forzathon November 10-23rd: This is Forza Motorsport 7! 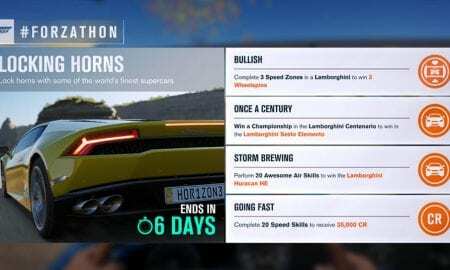 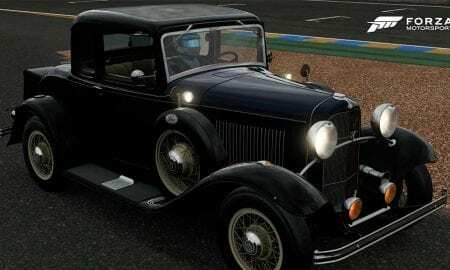 This #Forzathon event started on November 10th at 9:30 a.m. PT and closes on November 23rd. 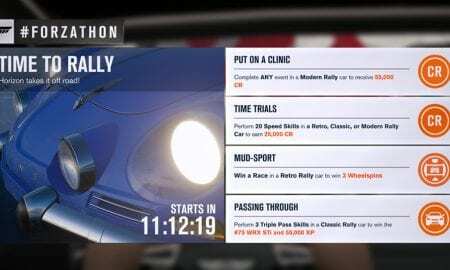 This #Forzathon event starts on November 10th at 12:01 a.m. PT and closes at 11:59 pm PT on November 15th.